Envelope, boxed and fold-over designs are the compact styles we're clutching. With the weather warming up, the sun doesn't have to be the only thing shining bright. Take your look a step further with a statement piece clutch. Add an element of retro to your fab modern style. 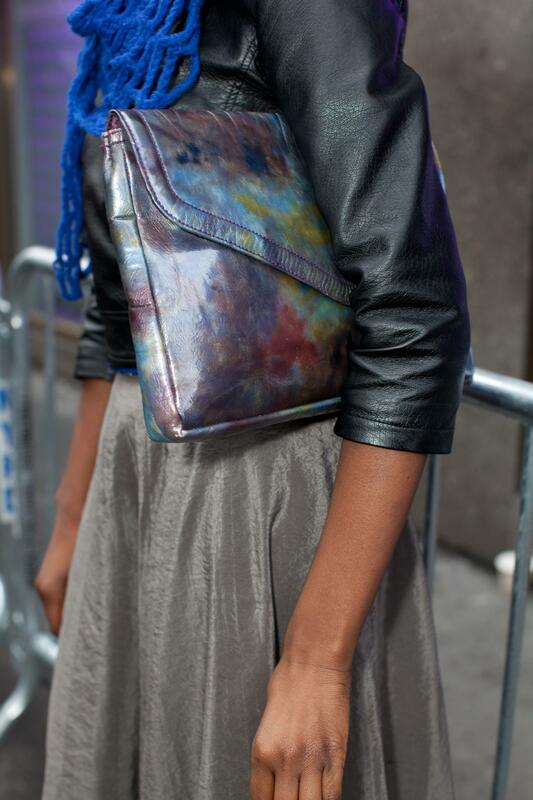 Metallic accessories scream attitude and add that perfect punch to any outfit. 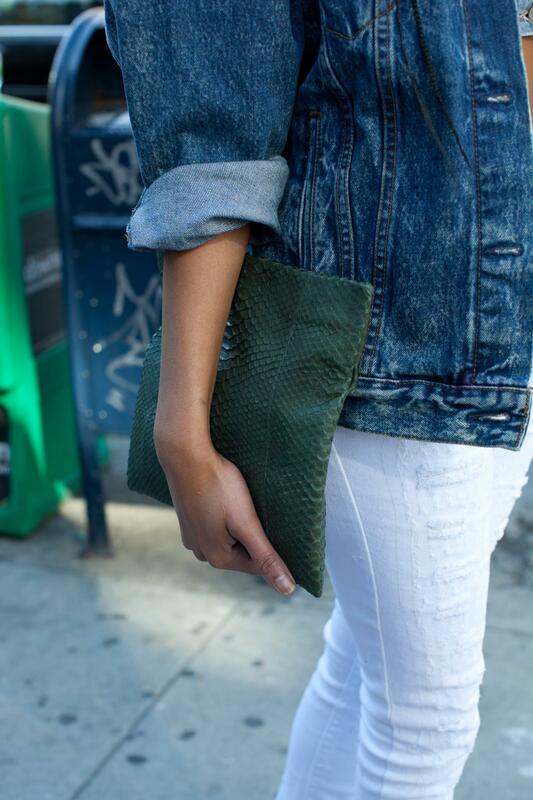 Pairing a swanky sleek clutch with denim will take your look to new heights. 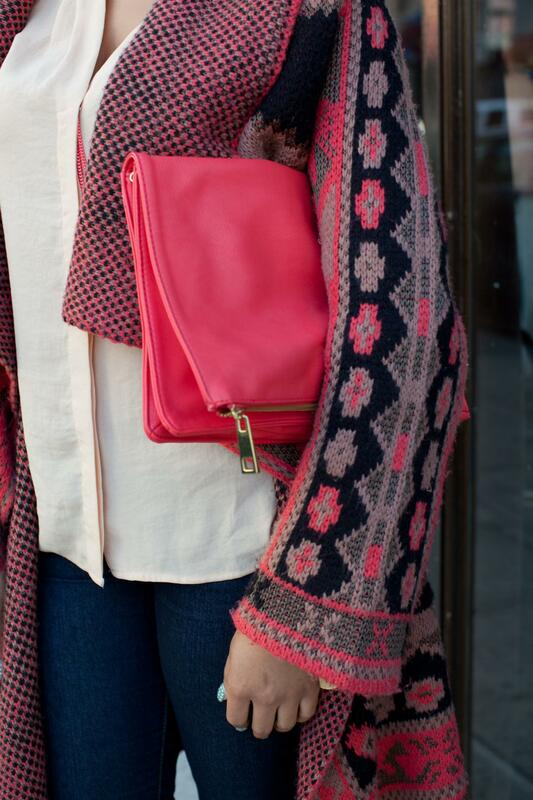 Beaded accessories paired with a simple outfit adds an unexpected twist to your style. 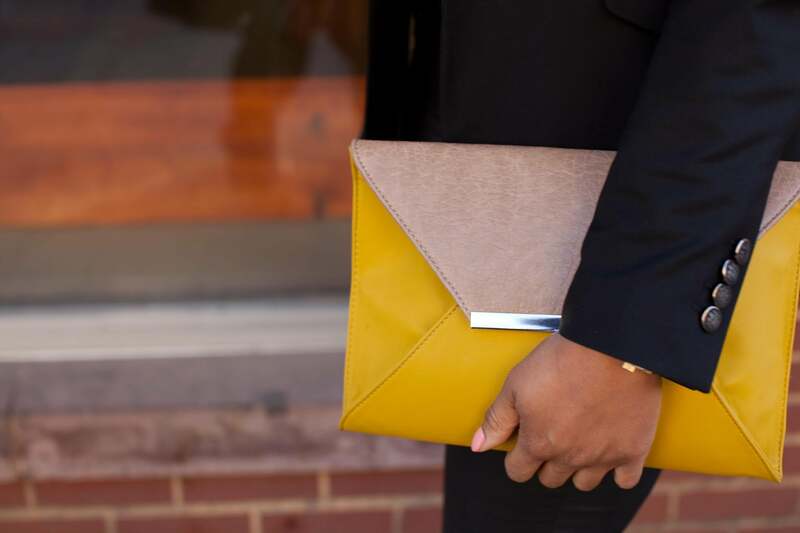 Lighten your load with a no-hands-required clutch. 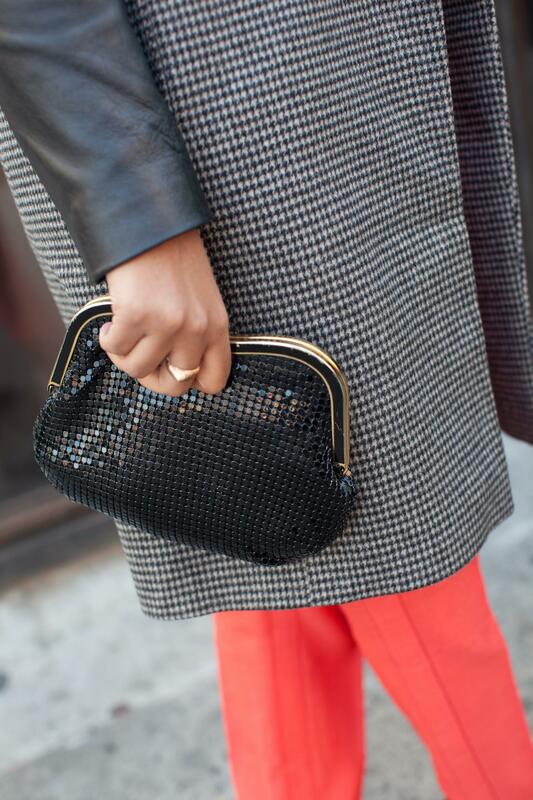 Jazz things up with just the right amount of sequins. 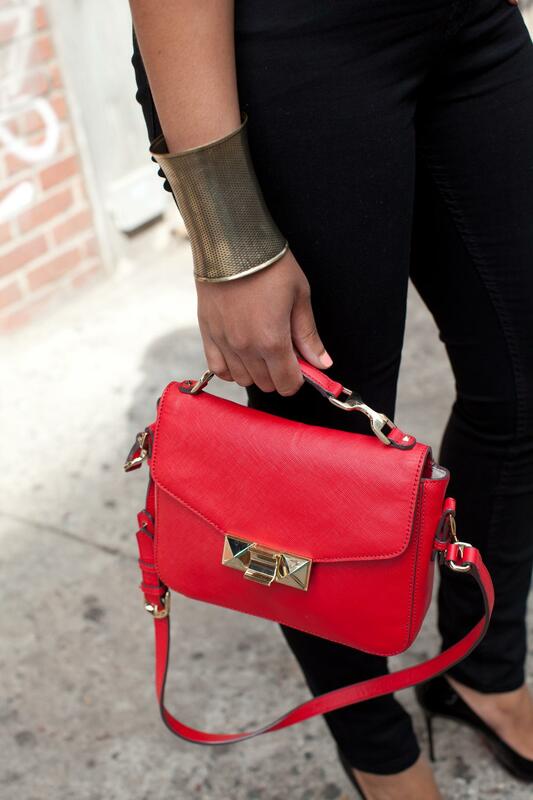 A punch of red makes any dark look come to life. 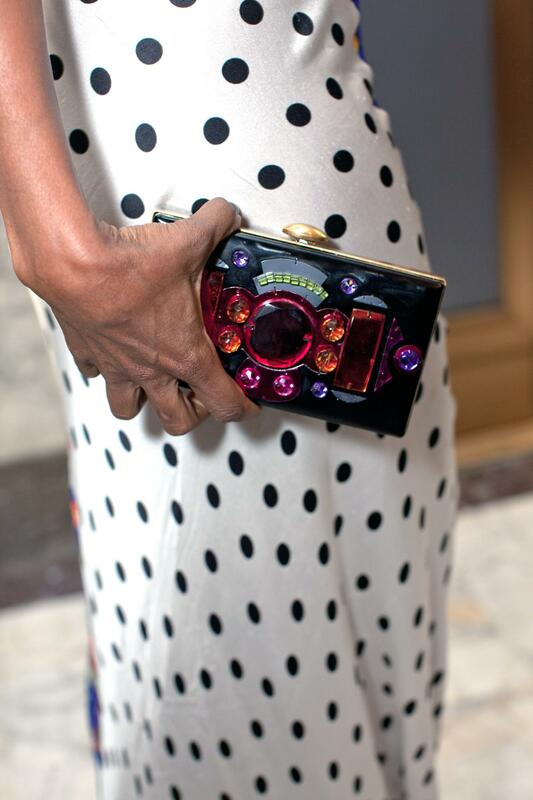 Channel your fun and flirty side by adding a polka dot clutch to a solid colored dress. 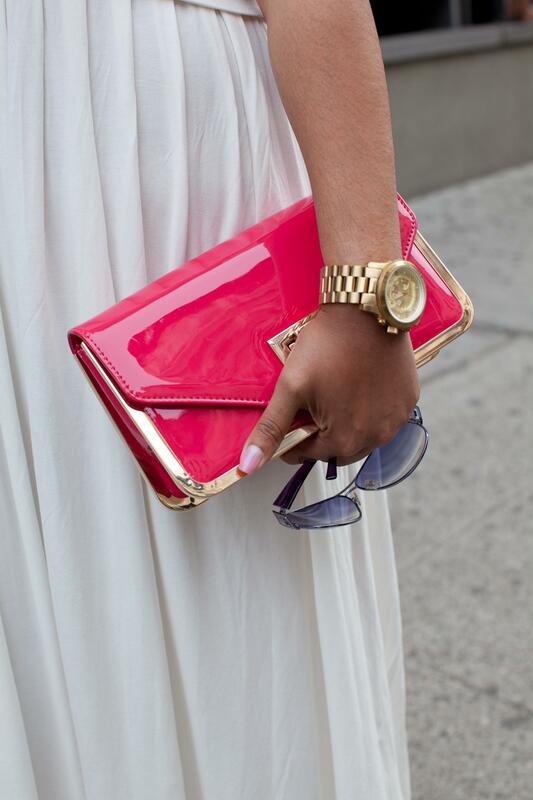 Popping pink accessories go perfect with neutral colors. 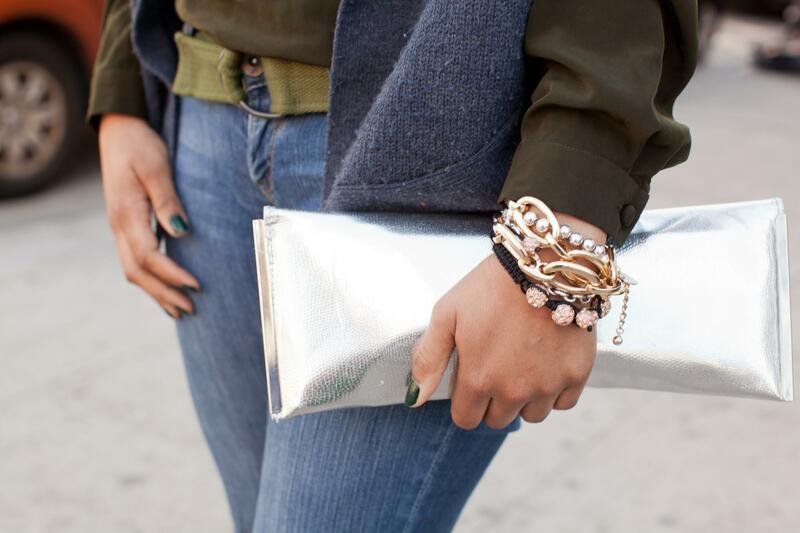 Don't be afraid to spice up your already fierce fashions with a lovely jeweled clutch. A chic black clutch fares well with any outfit.